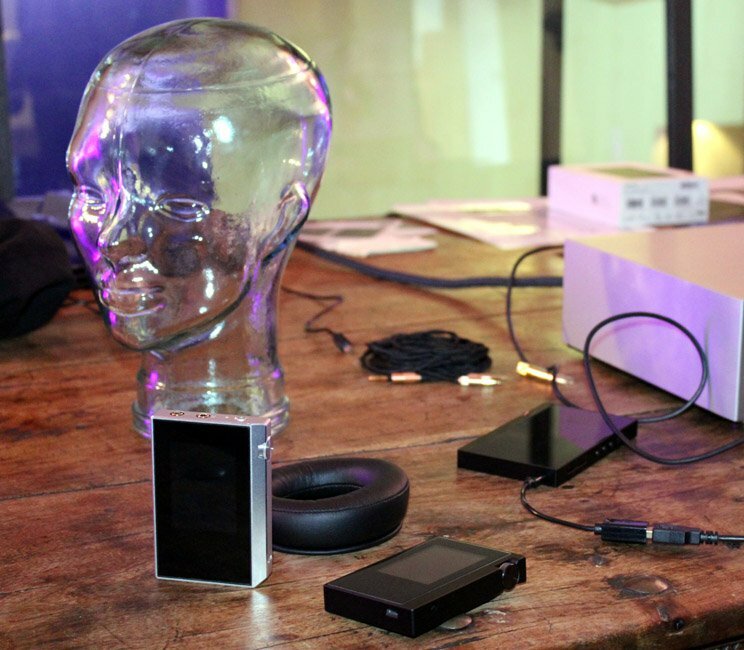 Jay Garrett, of our partner tech site, Gadgety News, takes a trip to the London Headroom show for Hifi Pig. The start of the year is always the busiest for me as far as Hifi shows go. First I zip across to Bristol for Sound and Vision and then, before I get the shakes, headroom is here. Thankfully, Chiswick is only an hour’s jaunt across London for me too. I’ve not missed a headroom show since its inception and it is, once again, hosted at the wonderful Metropolis Studios in leafy West London. This year I was there pretty much for the doors opening at 11am on Friday March 24th. Me and a couple of other guys from another well-known publication were kindly given the whirlwind tour by Phil and Dan (cheers lads). I was limited by the 3 hours of parking I had arranged. So, no lingering over things I had seen and heard in Bristol. Not this time. This did mean me resisting having another play with the lovely Mojo/Poly pairing and Hugo 2 – sorry Chord Electronics. 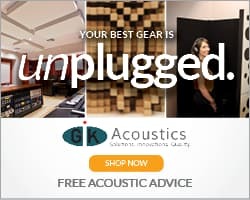 I actually started off with a freshly launched product at the Chord Company. Their ShawCan cable was only announced a few days before the show. 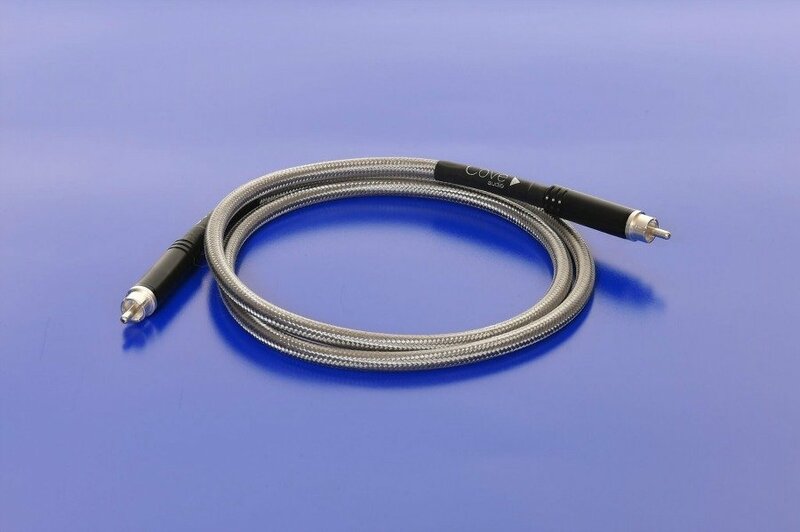 These are designed to upgrade your headphones and are composed of silver-plated conductors, PTFE dielectric and a carbon composite shield. They come in a variety of terminations but, as always, it’s worth asking if you have a custom requirement. For 1.5 meters you’re looking at between £275 and £350. I am hoping to get my Oppo PM-1s kitted out soonish. Well, as they were nearby and nobody was around yet, it seemed rude not to. When I managed to grab a little time with these a Bristol I had people making impatient faces at me, and it was also quite noisy. Here, sat down in front of a Naim unit and the quiet murmur of coffee orders I was able to get the full effect of these £3,300 ear pleasers. What an open and engaging soundstage these have in a quiet room. I ended up listening to 3 complete tracks before looking up and catching the eye of the lovely lady behind the table. We both agreed that I should be allowed to take a set home – but couldn’t. Ah well. I did ask if Hifi Pig had a tab, but nothing doing there either. My next stop was to have a play with the new DAPs from the Onkyo and Pioneer stable. Both have new players but only Pioneer has some new headphones – am I allowed to mention them yet? Well, I don’t think they even have a name at this point but they did sound very good for closed back cans. 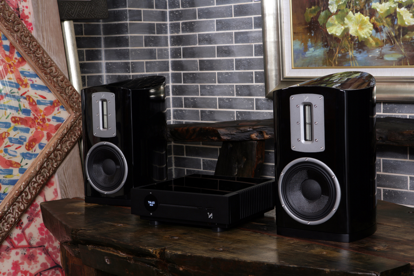 The Onkyo Rubato DP-S1 (£399.99) and Pioneer XDP-30R (£349.99) are both quality items. The Onkyo has employed high quality film capacitors and both have a regular 3.5mm and 2.5mm balanced out port. Both also support Tidal and TuneIn and will get Tidal MQA later via a firmware patch. If I had to choose a favourite, the Onkyo just felt better in my hand. It also sounded great through those Pioneer headphones. One of the stands we stopped off at during our guided tour was ACS. If they’re not a familiar name with you yet, they will be. 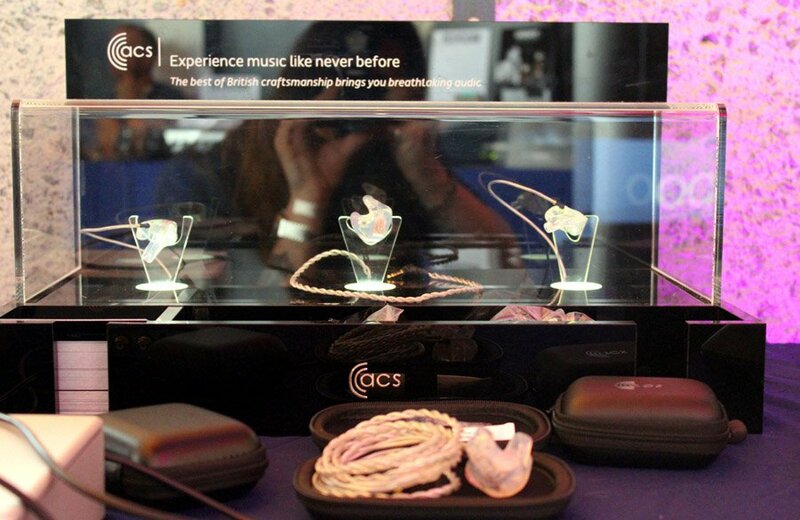 They have been supplying professional in the music industry with custom ear protection and IEMs for ages. More recently they have decided to offer a range of consumer IEMs – the Evoke (£299), Evolve (£649), and Encore (£749). I tried all three and worked through them in order, Evoke to Encore. The source was my Nexus 6P through a Meridian Prime headphone amp. As you can imagine, none of these IEMs were shoddy to listen to. But the 5-driver, 3 way crossover packing Encore were clear, punchy and precise. I hope to visit the HQ in Banbury soon. This was one of the “you must visit” stop offs and I am glad I did. Rob and Yvonne of Sonata Audio are just so friendly and welcoming I almost forgot that I was supposed to be working – but work I must. 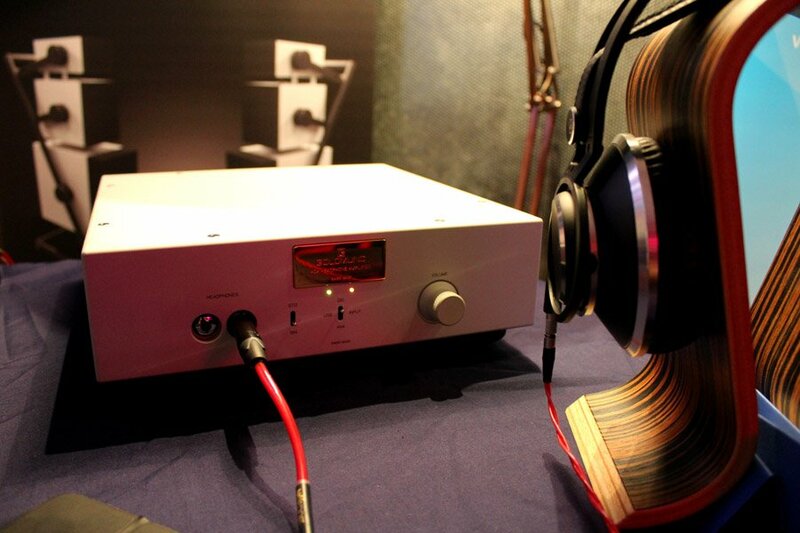 The THA-2 headphone amp (£9,500) was hooked up to a pair of AKG Reference cans by way of some Nordost cabling. 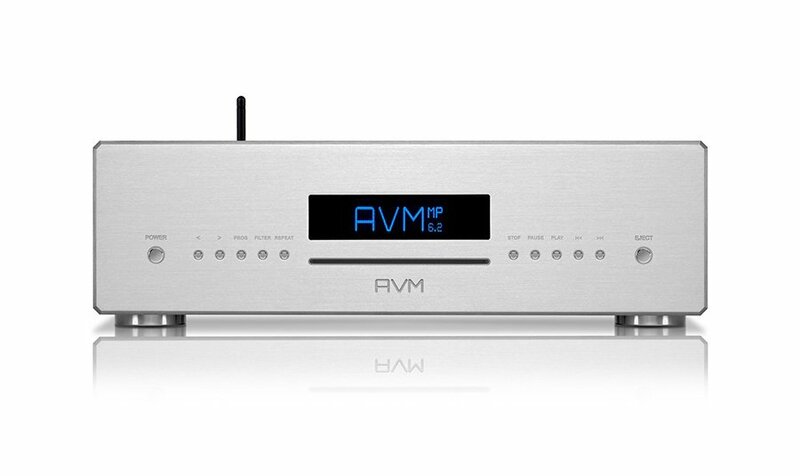 This DAC/Amp was good in ‘Standard’ mode but flick the switch down to engage the ‘Binaural’ processing and you get an even more balanced and clearer sound thanks to a special algorithm. Naturally, the THA-2 supports all manner of high-res audio. Again, I feel a visit up to Brondesbury might be in order. Well, it’s been a while since I’ve been up around Kilburn. 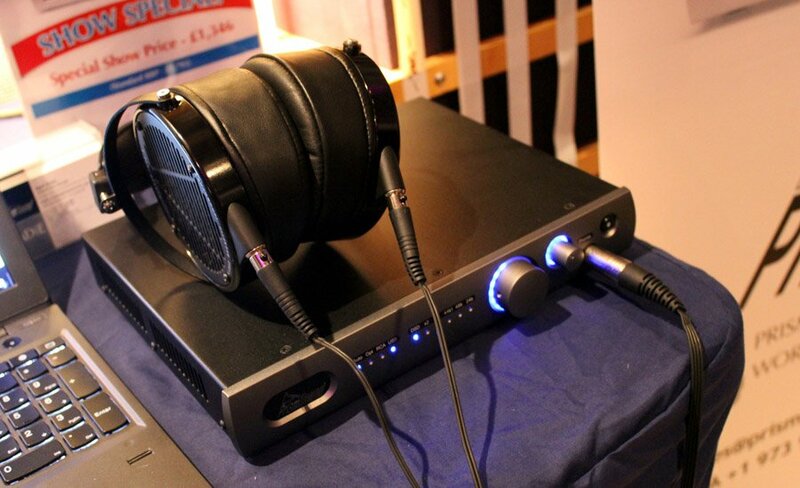 The CL1 Ceramic IEMs (£349.95) from RHA sounded rather tasty through their DACAMP L1 (£399.95). 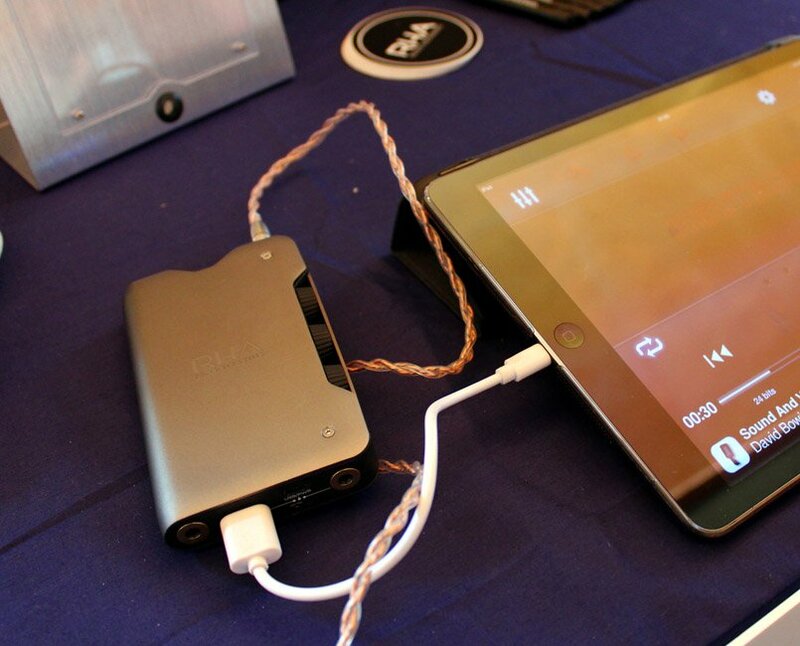 I wish I had remembered to bring my own headphones in to try with the DACAMP though. 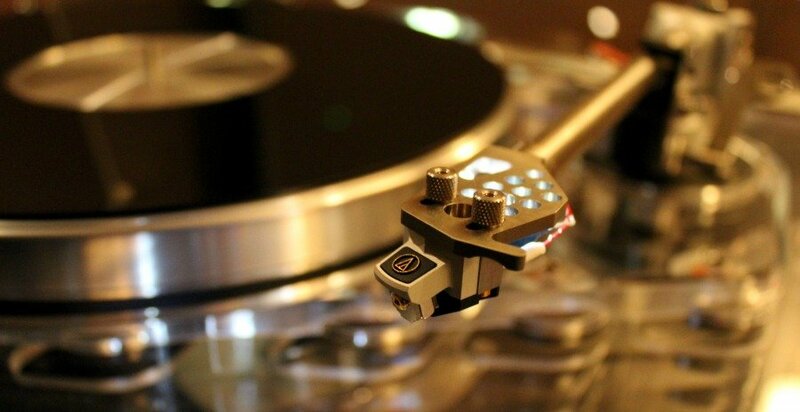 I am sure the ceramic plate driver and other tasty tech in the CL1 were doing their thing but I am sure the L1 was adding some magic sauce to the mix. Either way, this pairing was a very enjoyable duo. How could I not drop by the Swedish audio house that just so happens to stock all my signature earphones, headphones and amps? 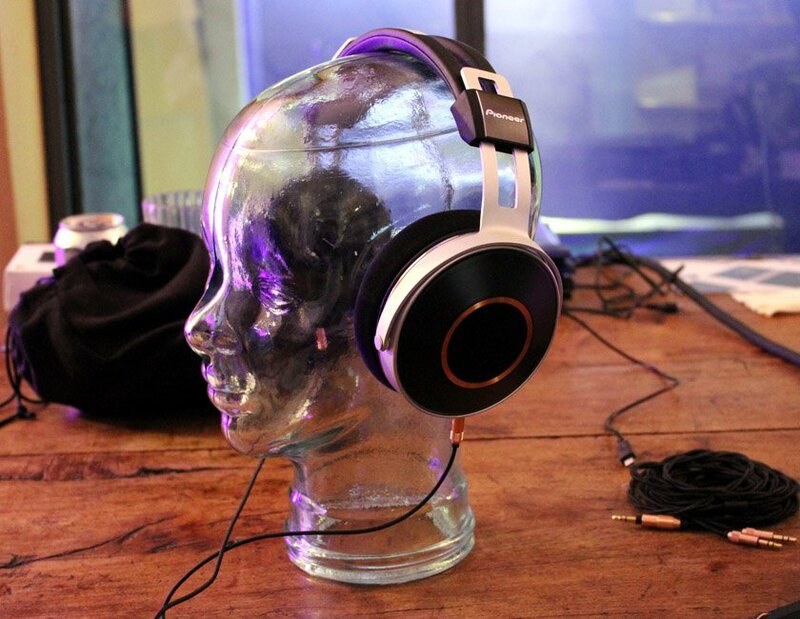 OK, so they aren’t mine, but I really ought to at least rock a pair of their touch-controlled u-JAYS Wireless headphones (179 Eur). These were really comfortable and incredibly well made. 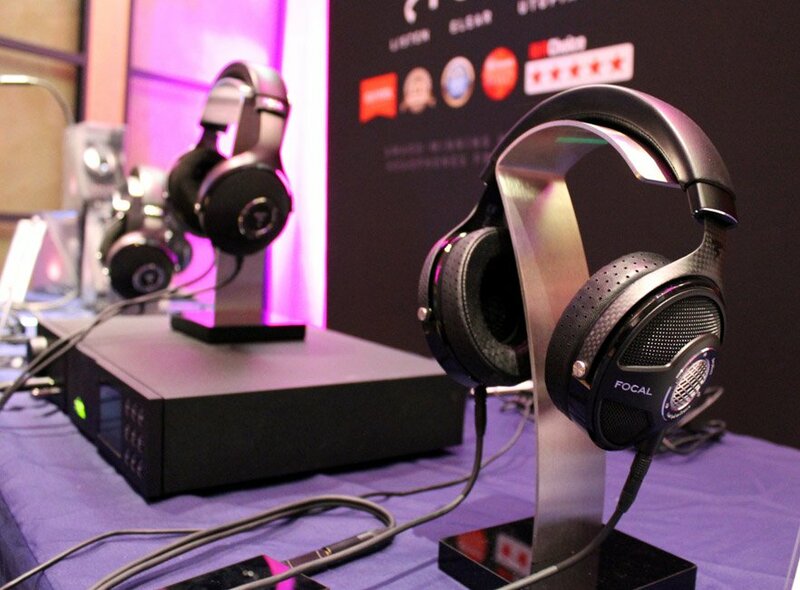 They have a stainless steel frame with a pleather covering over memory foam for the earpads. What really impressed me is that these are one of the few headphones were the touch controls actually worked – every time! Also, once you’ve found the levels you want, you can lock off the controls so you don’t accidentally change anything. 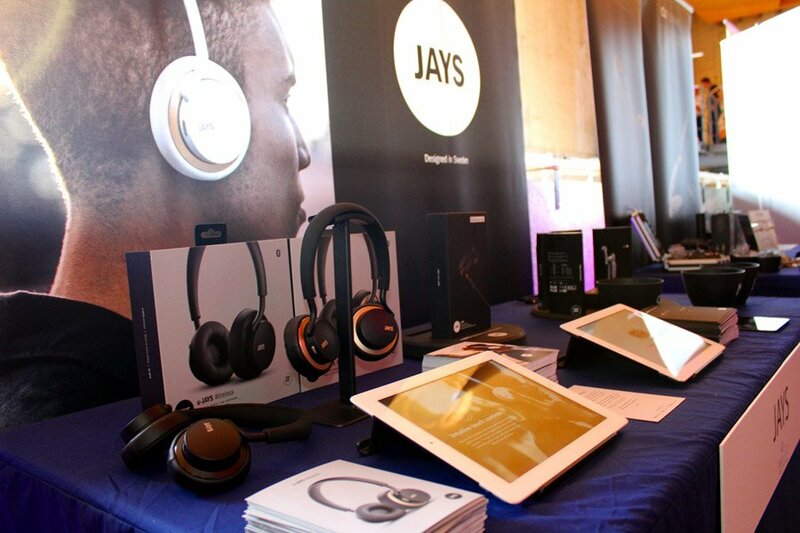 The q-JAYS reference earphones (between 279 and 349 Eur) look and feel class too. Taking a leaf out of the hearing aid book, these use dual balanced armature drivers for precision. The stainless steel cases are metal injection molded and coated in a special, proprietary matt black scratch-resistant finish. I think I need to review these. 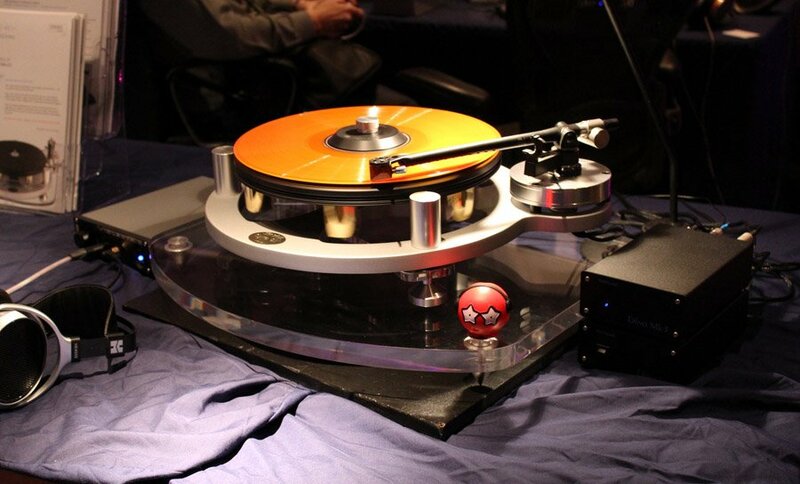 Talking of reviews, I think Hifi Pig needs to give these heavy-weights a spin. These beasts are running dual Class A amps. 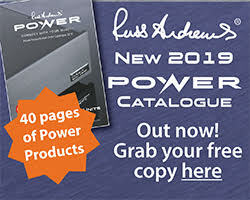 Because they are equipped with massively over-specified power supplies they can push along anything effortlessly. 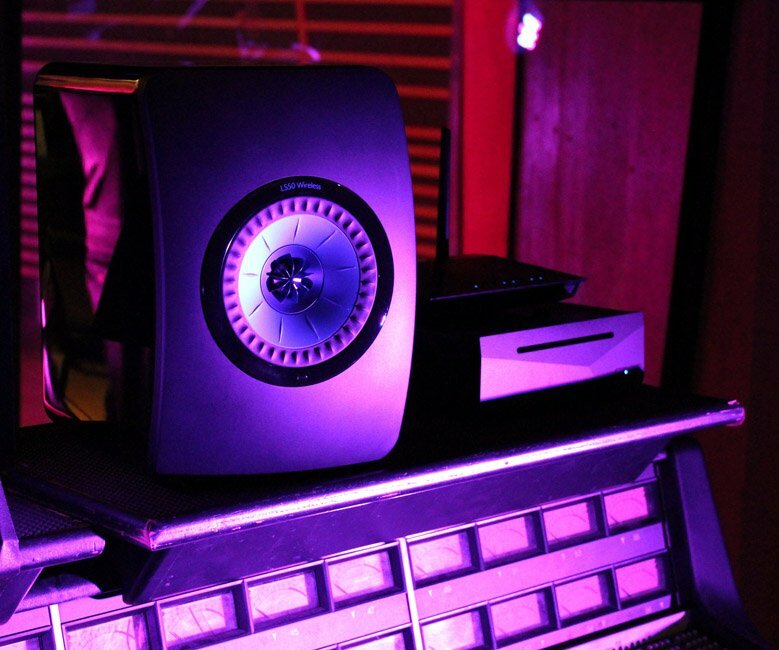 I bet you could easily hook a pair of speakers and be happy with their performance. Talking about power, I was told that one amp could handle 2 or 3 headphones being run at the same time. Even through the rather low-end headphones on the stand (again, I wish I had brought mine but I was driving and didn’t think to pick them up) I could tell that these amps are going to dish out a real ‘gig in your ears’ dynamic listening experience. Just don’t drop one on your toes – at 9.5Kgs, you’re going to feel it. Perhaps not a great idea as the Tron Antares start at around £3,000. You couldn’t really miss this one. Here is a taste of the real high-end. 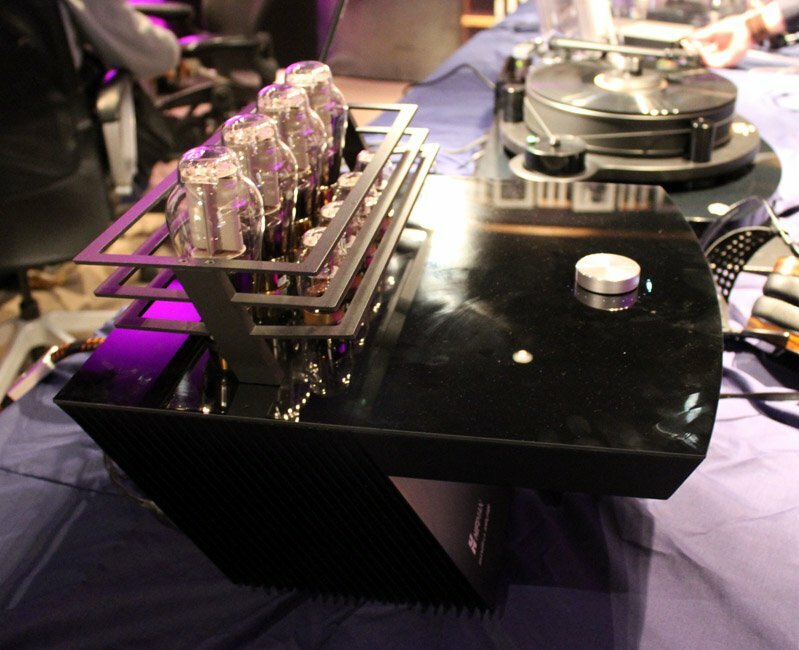 The HiFiMan Shangri-La (50,000 Eur) almost makes the Sennheiser Orpheus look restrained. As it was still quiet at the show meant that I could grab some quality time with this tube amp and electrostatic headphone combo. The source was a Michell Gyrodec but everything else was HiFiMan. 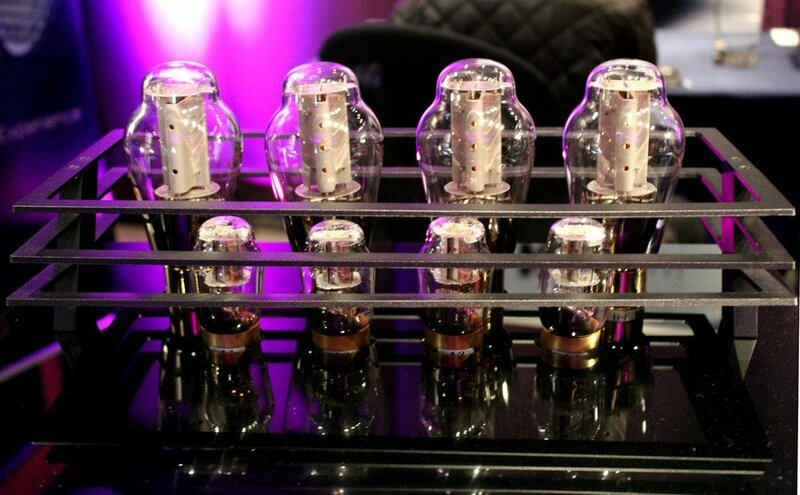 The work of art that was the amp includes four custom-made 300b tubes. 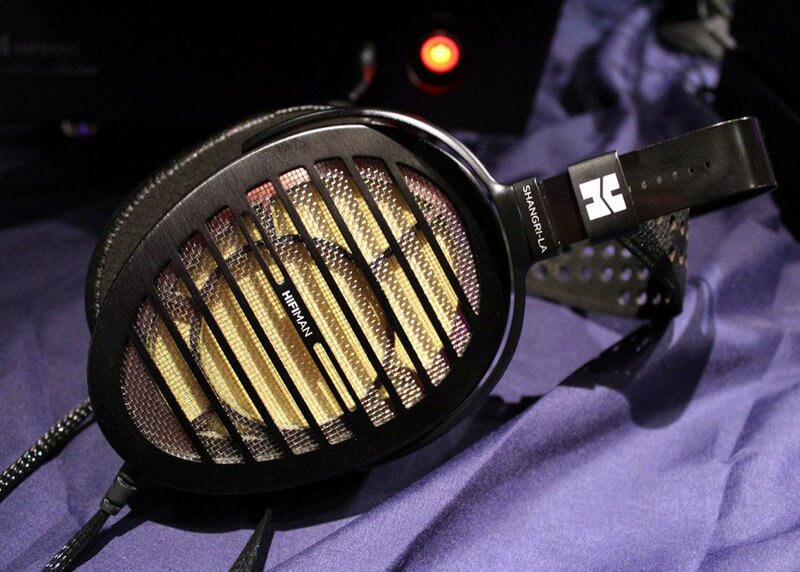 The headphones are kitted out with HiFiMan’s Ultra-Thin Driver nanotechnology. 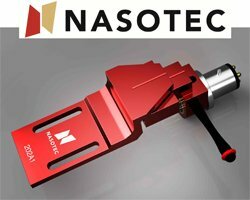 I was told that this means you get lightning-fast response with virtually zero distortion. All I can say is that they sounded good. Real good. I spent a rather chilled while listening to The Doors through the Kef LS50 wireless speakers. They certainly did the job sat atop a mixing console. 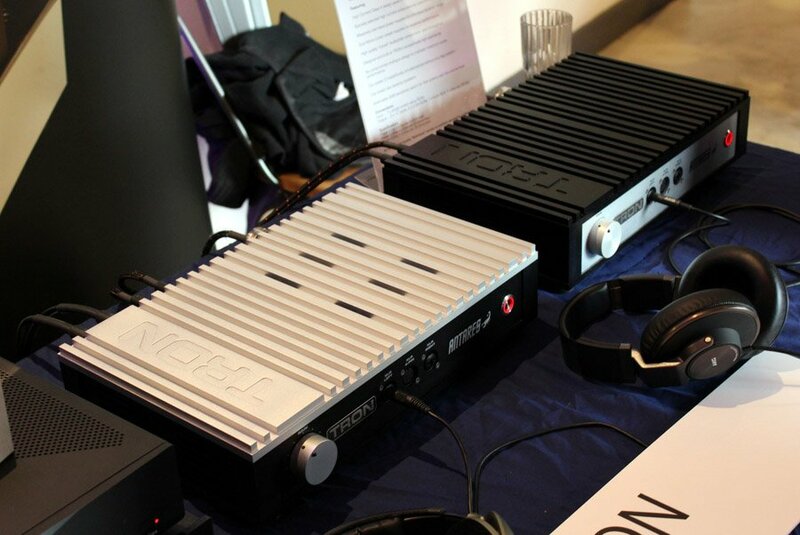 The Prism Audio Callia is still my favourite DAC/Preamp to date and it was good to see it at the show. 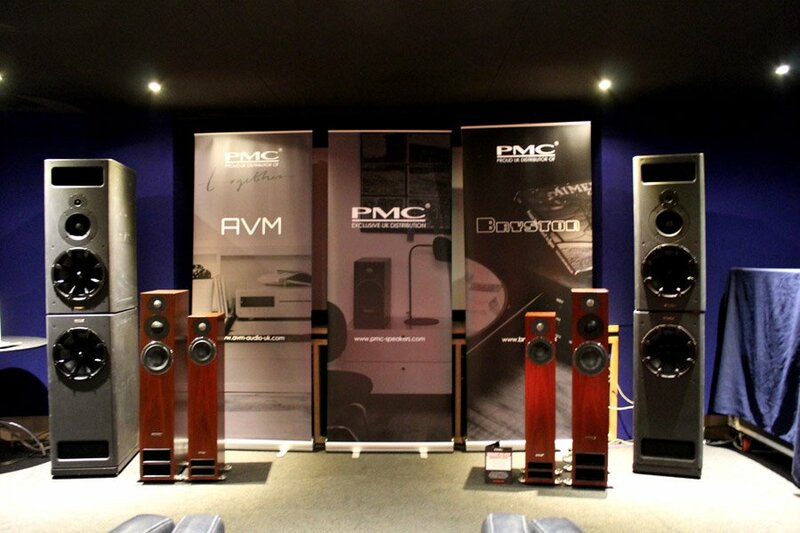 I also dropped in on PMC and AVM just because I can never resist hearing PMC speakers but this was also a chance to really listen to the AVM Ovation CS 8.2 properly. It almost made me late, but it was worth it. Til next year, or headroom at Indulgence later this one.